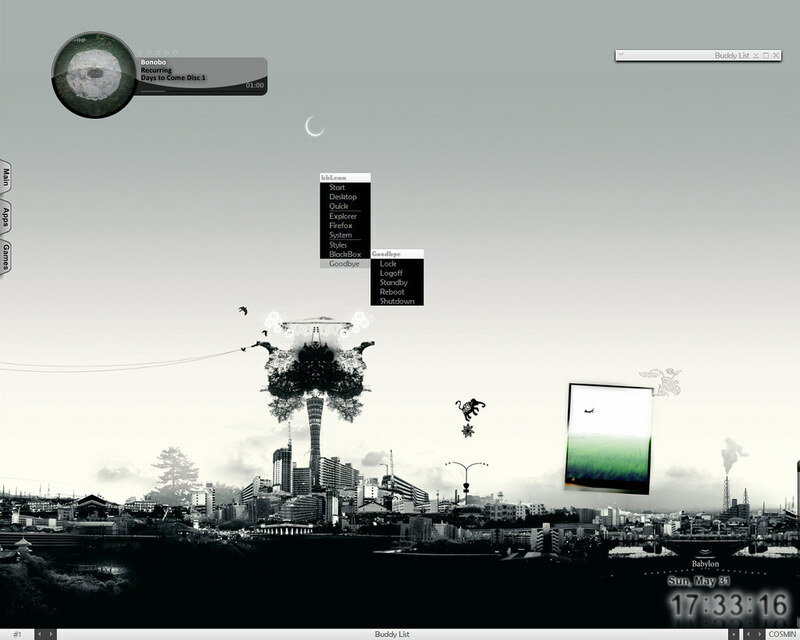 Previous We shared other Desktop installation on Ubuntu/Linux Mint: Enlightenment, Cinnamon, XFCE, FluxBox, KDE, IceWM. 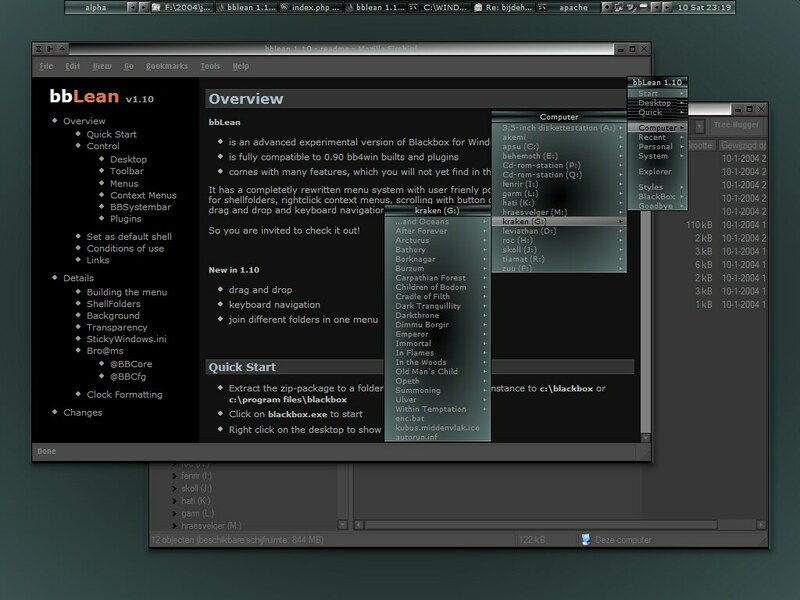 Blackbox is the fast, lightweight window manager for the X Window System you have been looking for, without all those annoying library dependencies. 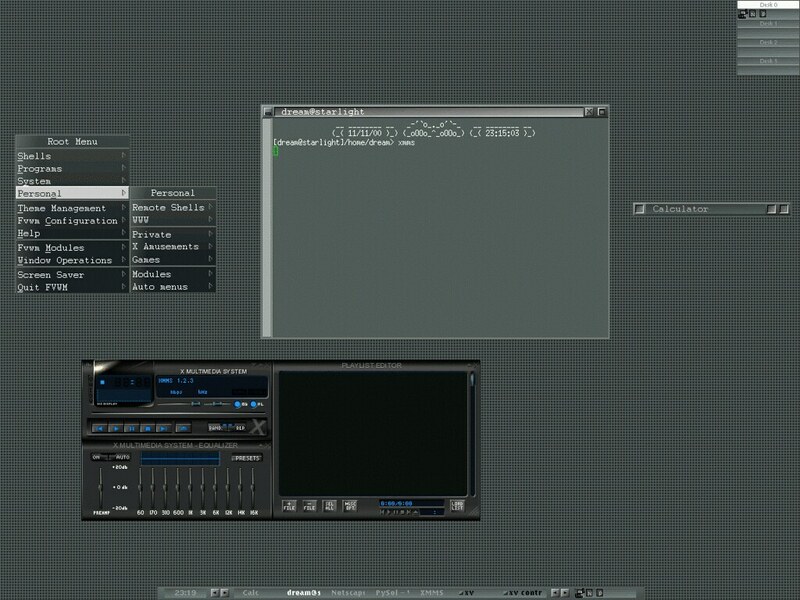 Blackbox is built with C++ and contains completely original code (even though the graphics implementation is similar to that of WindowMaker). You can install Blackbox Desktop Environment on Ubuntu 12.04 Precise/Ubuntu 11.10 Oneiric/Ubuntu 11.04 Natty/Ubuntu 10.10/Ubuntu 10.04/Linux Mint 10/11/12/13. Blackbox is an open-source project distributed for free under the MIT License*. 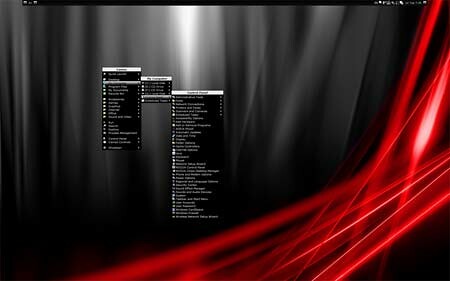 No Comment to " Install BlackBox Desktop on Ubuntu/Linux Mint "